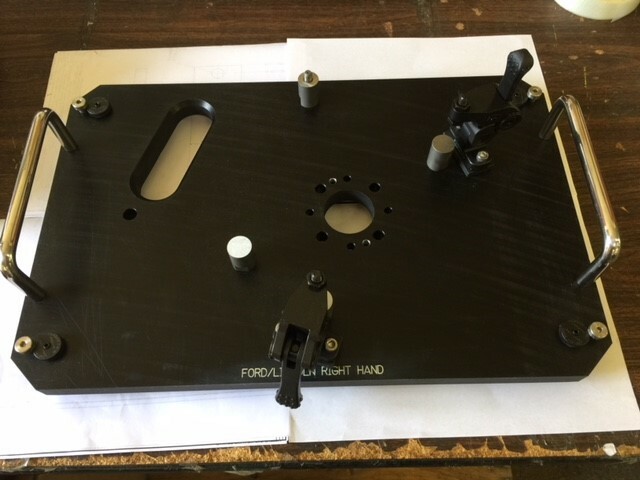 We have been manufacturing a wide variety of custom tooling for over 75 years now. 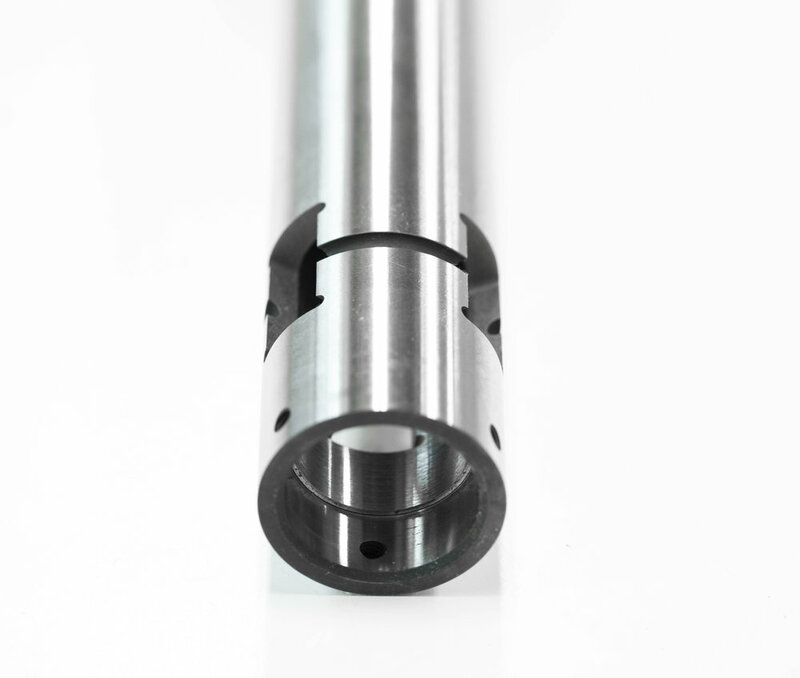 The precision tooling we manufacture often involves multiple processes and tightly held tolerances. 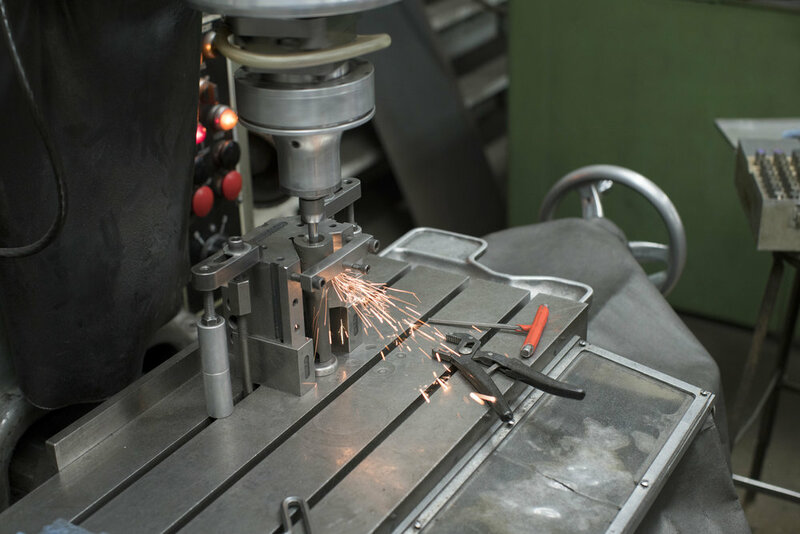 We design and build a wide range of fixtures, gages and related build-to-print tooling for customers in various industries. 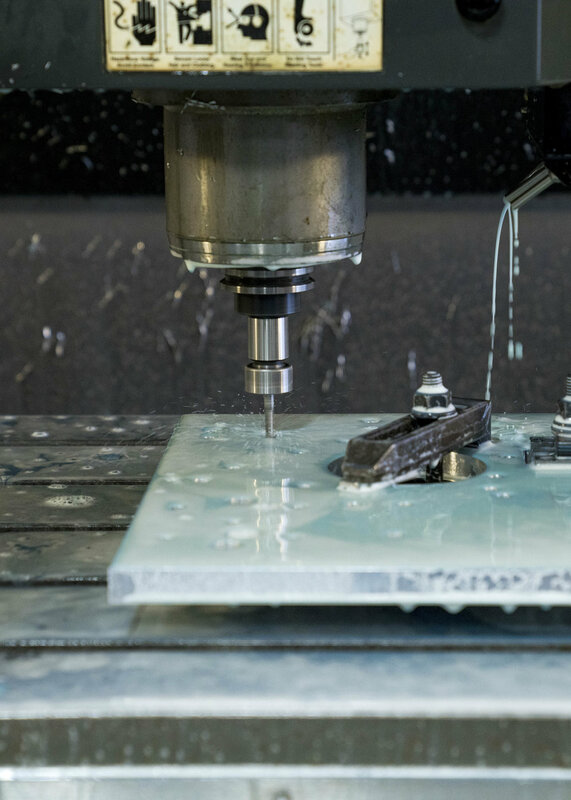 We offer CNC Milling services at competitive rates with fast turn-around times! Size capacity of 30" x 60" x 30"
We offer CNC turning at competitive rates with fast turn-around times! 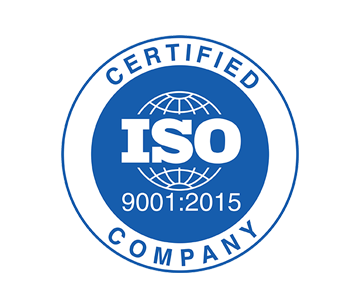 We offer precision wire EDM cutting at competitive rates.